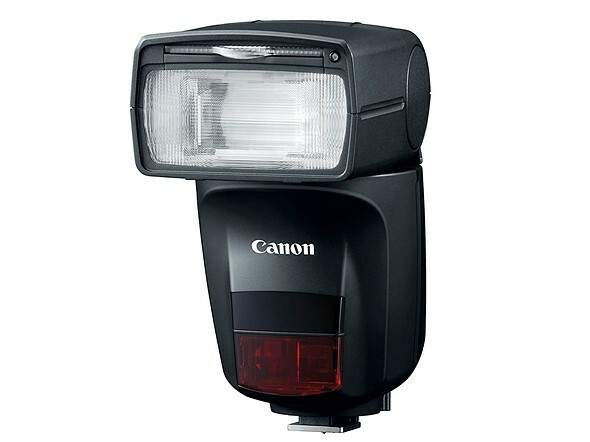 Today, Canon announced a new speedlite flash, the 470EX-AI. 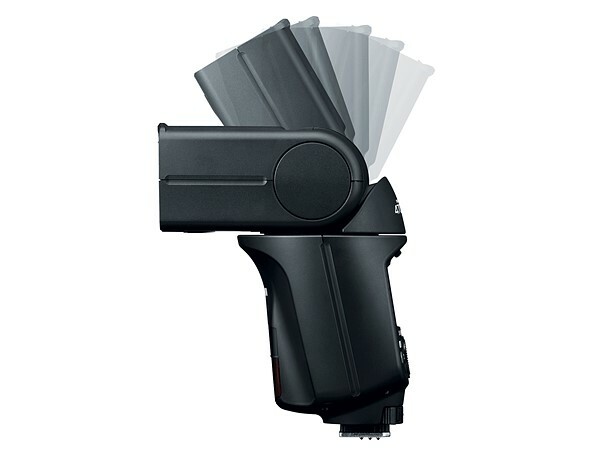 The Canon Speedlite 470EX-AI automatically pivots to create an optimal angle for bounce flash. There are motors and gears in the flash that literally does all the positioning for you. 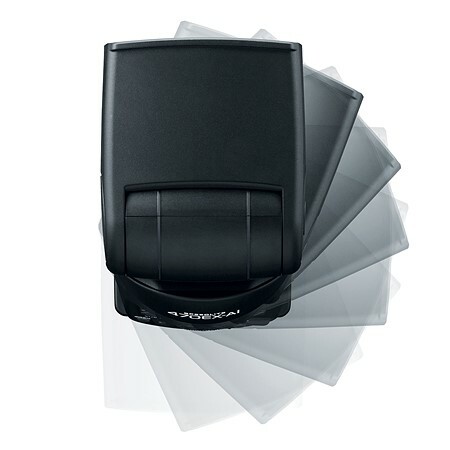 The flash has a guide number of 47 and uses pre-flash to first calculate distance to the subject, then distance to the ceiling, and moving the flash into its final position. The best angle for bounce is determined only by these distance calculations, and doesn't take into account the color of the ceiling such as black or dark ceilings. 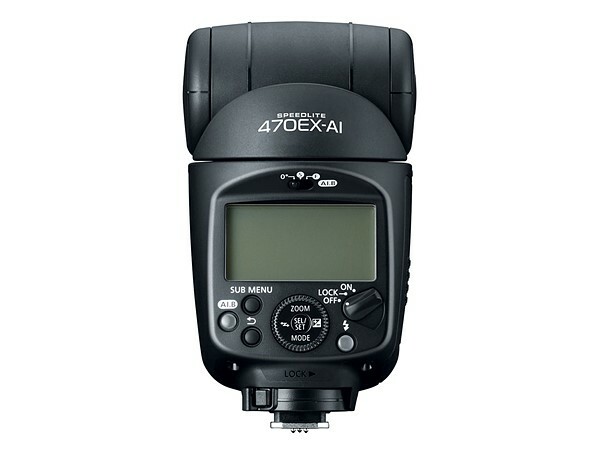 The 470EX-AI can also re-position itself when quickly shifting between portrait and landscape shooting. Turning the camera from landscape to the portriat and double half-pressing the shutter rotates the flash automatically to adjust the bounce. 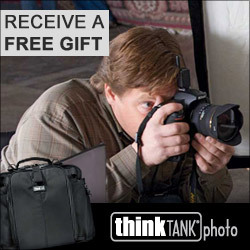 More advanced photographers can use this feature in conjunction with a semi-automatic mode. This mode allows the photographer to position the flash themselves, while remembering the flash angle and automatically re-positioning itself when shifting to portrait orientation and back again. The 470EX-AI includes infrared AF assist, and provides coverage from 14mm and 24-105mm. It doesn't offer radio triggering, but it can be used as an optical receiver. The Artificial Intelligence Bounce (AI-B) will not work with cameras released before July 2014 and it will not work with Canon M Series mirrorless cameras. 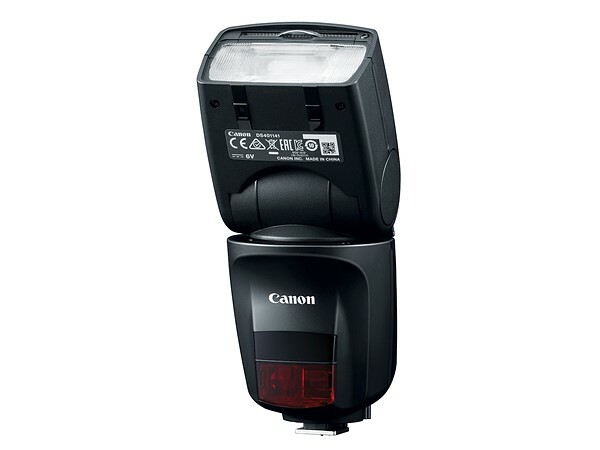 The Canon Speedlite 470EX-AI will be available in April for $400. 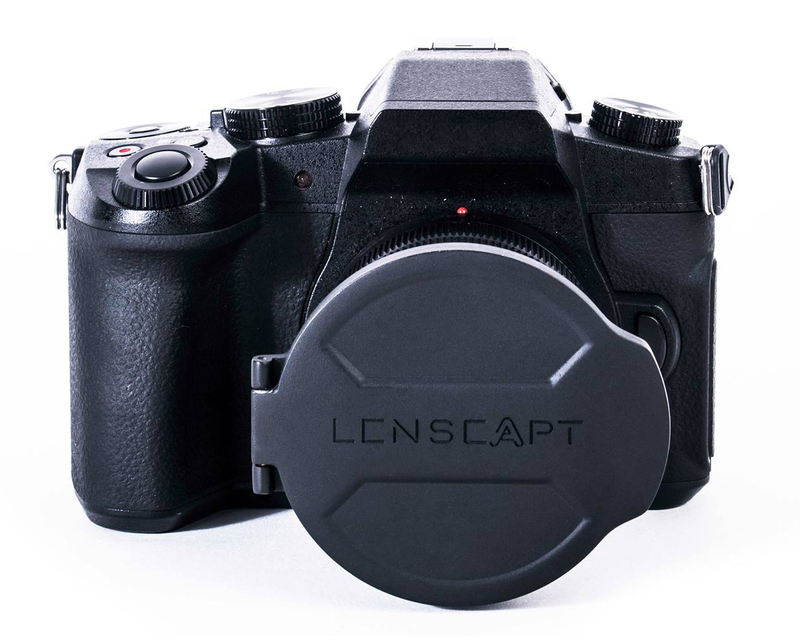 LENSCAPT is a new “faster lens cap” that’s designed to never fall off your lens. 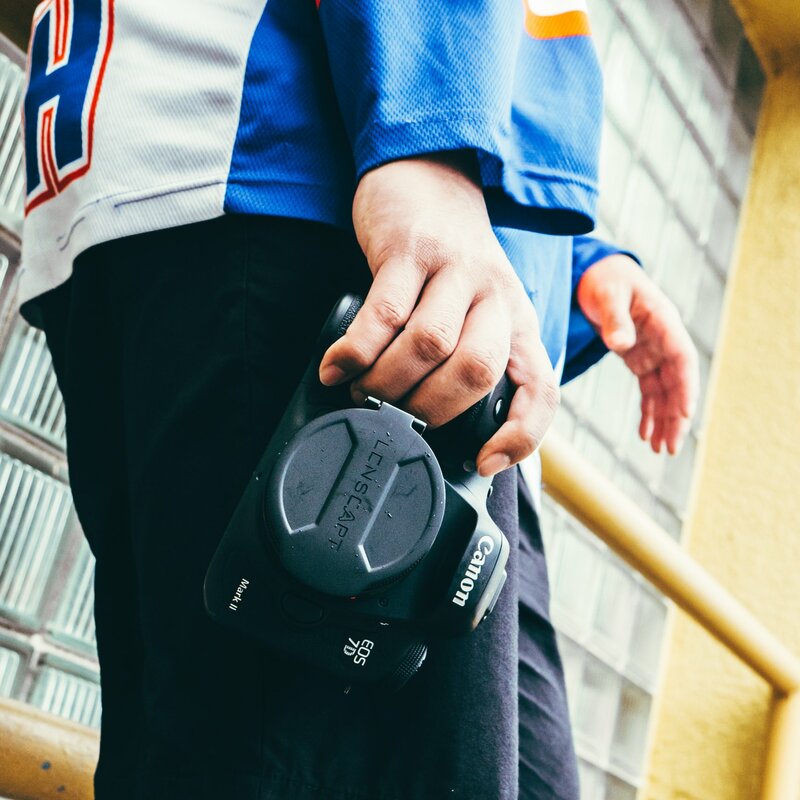 This new lens cap is geared toward for the photographer who is constantly on the move and taking photos on the fly. It works by screwing onto the lens’ filter threads This allows the LENSCAPT to remain secure and safe. 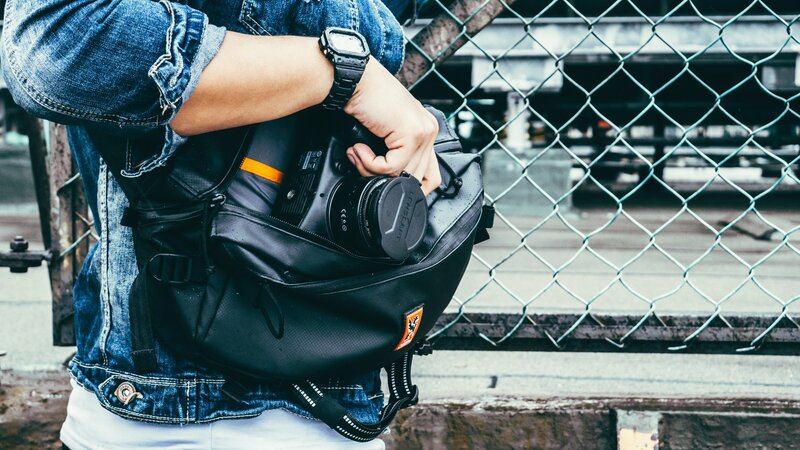 With its magnetic clasp and a spring-loaded hinge, LENSCAPT allows photographers to shoot as quick as a flick of a thumb. 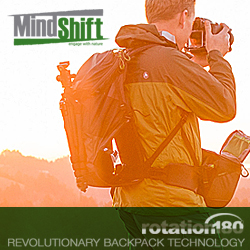 Designed with a locking ring, users can set it up to their preferred position and never lose another lens cap again. It also has a “reinforced inner rim” to provide protection against knocks and dust. It will initially be available for lenses with 52mm threads, but the creators are looking for feedback as to other thread sizes that should be offered in the future. For more information, you can visit their sites. We'll have link to Kickstarter and pricing once the campaign goes live. Shutterfly is offering one (1) 16"x20" print for FREE. Enter coupon code URFREEPRINT. This deal expires 2/28/2018. There is also a 25% OFF coupon code: 25OFF2018. This expires 3/31/2018. 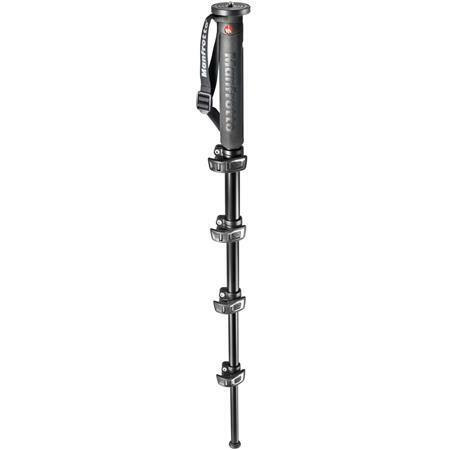 Adorama offers the Manfrotto Xpro Land 55" Aluminum Monopod for $39.88 with free shipping. This 5-section monopod features D-shaped tubes and a rubber leg warmer. 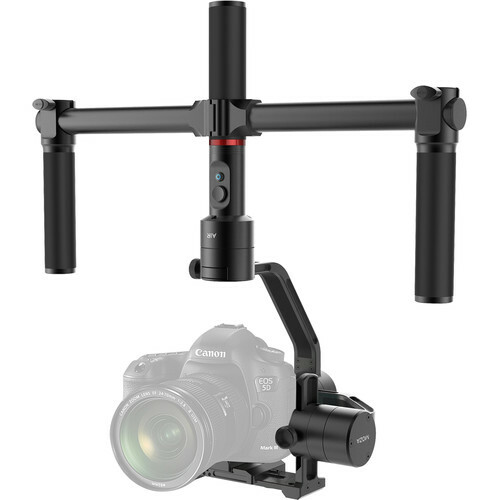 B&H Photo has the Moza Air 3-Axis Motorized Gimbal Stabilizer in the DealZone for $399 today only. It typically retails for $599. Check out our unboxing and set up video (thumb controller is sold separately and costs $120). Our full review is coming soon.